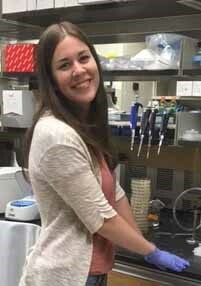 At the Kendall Lab, associated with the Department of Microbiology, Immunology, and Cancer Biology (MIC), we are interested in mechanisms that bacterial pathogens use to integrate host- and bacterial-derived signals to sense their environment, coordinate gene expression, and cause disease. We study these processes in the intestinal pathogens enterohemorrhagic E. coli O157:H7, Salmonella enterica, and Citrobacter rodentium. Our projects involve a mix of experimental approaches, ranging from genetics, biochemistry, microscopy, and bioinformatics. 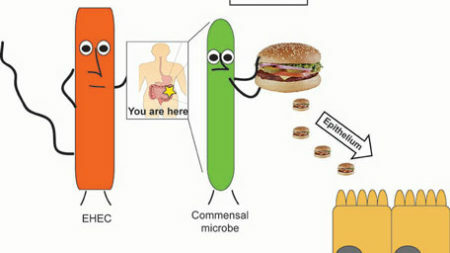 In a surprising new discovery about potentially deadly salmonella, researchers have determined that the foodborne bacteria has a most unexpected way of telling where it is in the body: It uses its food as its GPS. Understanding bacterial adaptation strategies helps us provide new therapeutic intervention strategies. 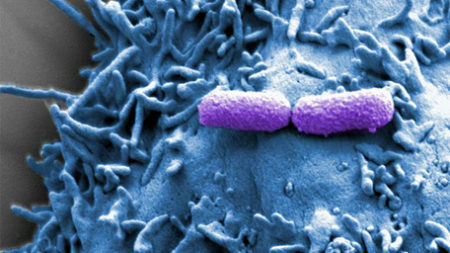 Microbiota release nutrients which provide spatial information to pathogens, giving them a map to the intestinal landscape. 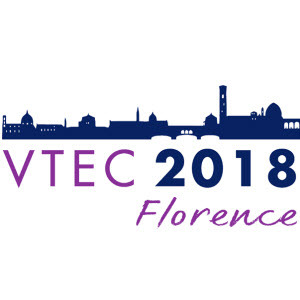 May 2018- Beth and Brooke present their research at the VTEC meeting in Florence Italy! 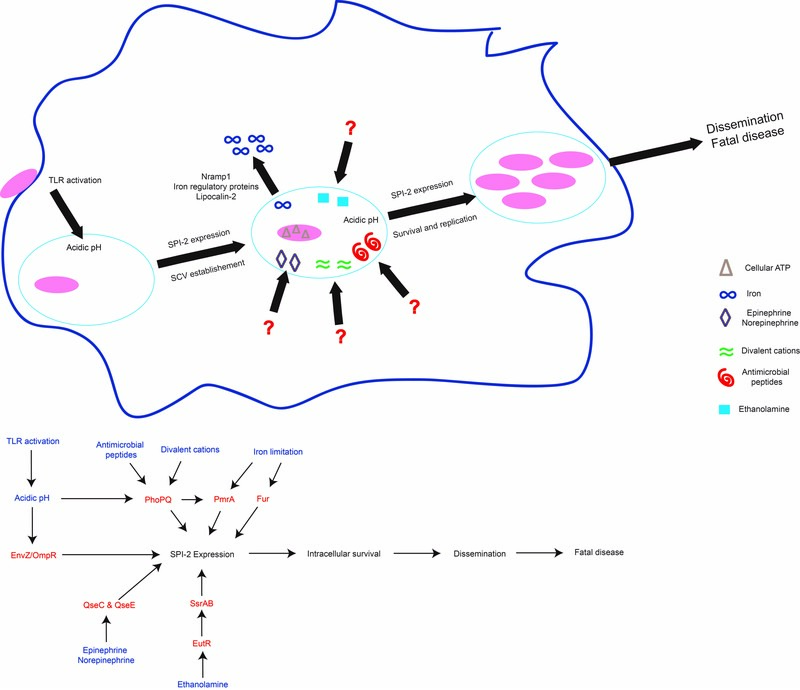 March 2018- CJ’s paper is published in Infection and Immunity! 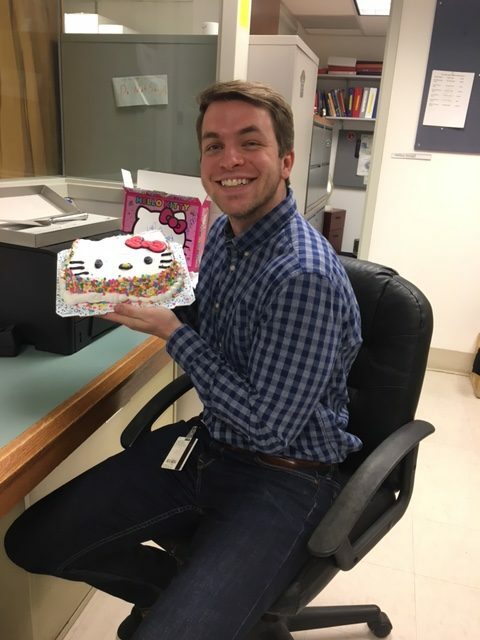 December 2017- CJ defends his dissertation! October 2017 – Congratulations Carol for advancing to candidacy!